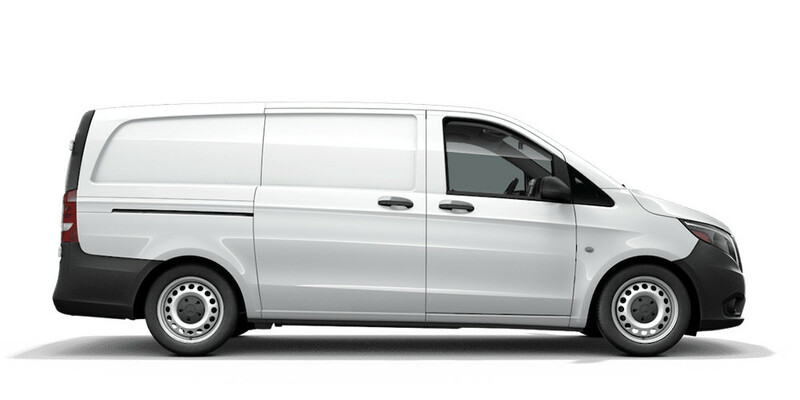 When it comes to long-term savings, Mercedes-Benz Vans deliver. With lower fuel costs, fewer maintenance costs, and great resale value, our vans boast a highly competitive Total Cost of Ownership. 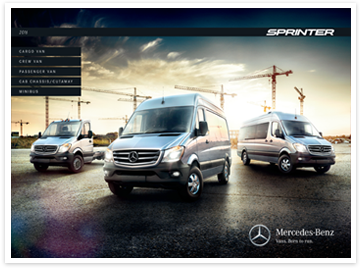 Select a Mercedes-Benz Van to get started, then add top competitors to compare Total Cost of Ownership. 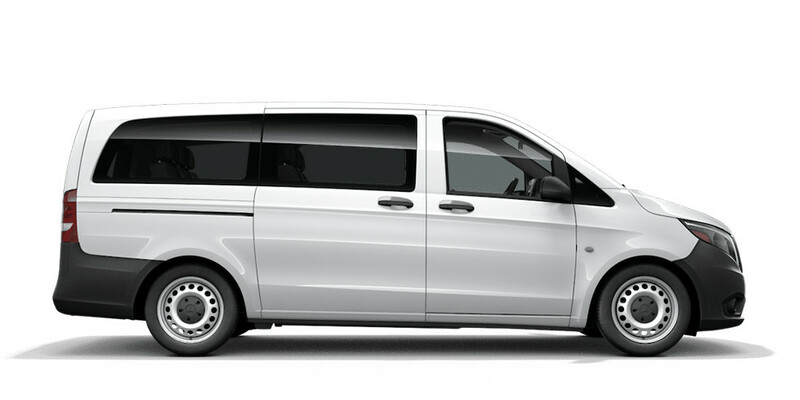 Now select another van to compare Total Cost of Ownership. 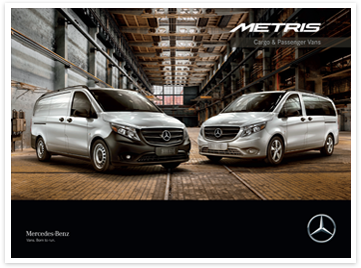 Gas engine, 4x4, and 170 Extended wheelbase 2019 Sprinter models available in early 2019. Vincentric™ is an independent research organization that provides data, knowledge, and insight to the automotive industry by identifying and applying the many aspects of automotive ownership costs. Vincentric results displayed are based on total cost-of-ownership calculations in the retail market using its most recent monthly update. Market Price: The Vincentric market price is determined using a proprietary algorithm that accounts for recent sales trends, day’s supply of inventory, destination charges, and actual sales transactions. Finance: The amount it costs to borrow money for a vehicle purchase. A 60-month loan term with 15% down payment is assumed. Insurance: Vincentric insurance cost estimates vary by vehicle type and assume over 6 years of driving experience. A standard insurance coverage is used based on data from multiple sources, with costs varying by state. Fuel: Fuel costs are calculated by taking into account fuel price, inflation, annual mileage, as well as city and highway MPG and will vary by state. A default driving of 55% city and 45% highway is assumed. Maintenance: Maintenance costs are affected by three key elements: Frequency, Labor Rates, and Parts pricing. Different labor rates are used in each state. Repairs: The estimated cost owners will pay to keep their vehicle in operating condition. This value does not include maintenance cost, but instead calculates an average price that represents unexpected product and service costs. State Fees & Taxes: Administrative fees such as registration and titling fees add to the cost of owning a vehicle and will vary by state. In addition, state sales tax is included as are any reduction in taxes as a result of national tax credits available for electric vehicles. Depreciation: The reduction in value a vehicle incurs during a given period of time. Opportunity: The loss of potential interest earnings, had the out-of-pocket expenses incurred by owning and operating this vehicle been invested in a savings account.